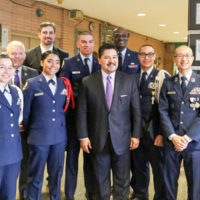 Newly selected NYC Department of Education Schools Chancellor Richard A. Carranza rounded out his tour of NYC public schools during the week of April 9 visiting schools in one borough each day. 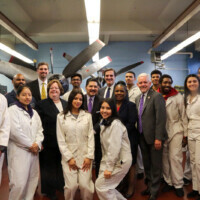 On Friday, April 13 Chancellor Carranza picked Aviation High School as his first tour of a Queens High School and he was amazed to see all the work the high school students were completing as they worked on earning their airframe and/or powerplant licenses, as well as a New York State Regents Diploma. Chancellor Carranza stated, “These students know math in a very deep and profound way. 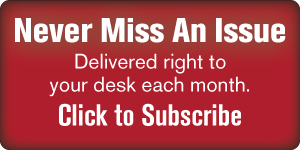 We see some incredible things where students aren’t just sitting in classrooms in rows. 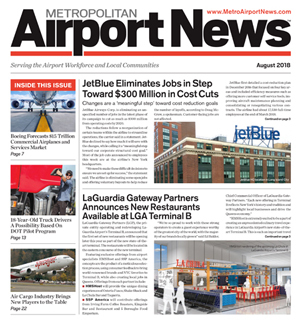 They’re using their hands”, as he praised both the aviation maintenance and academic courses in the school. 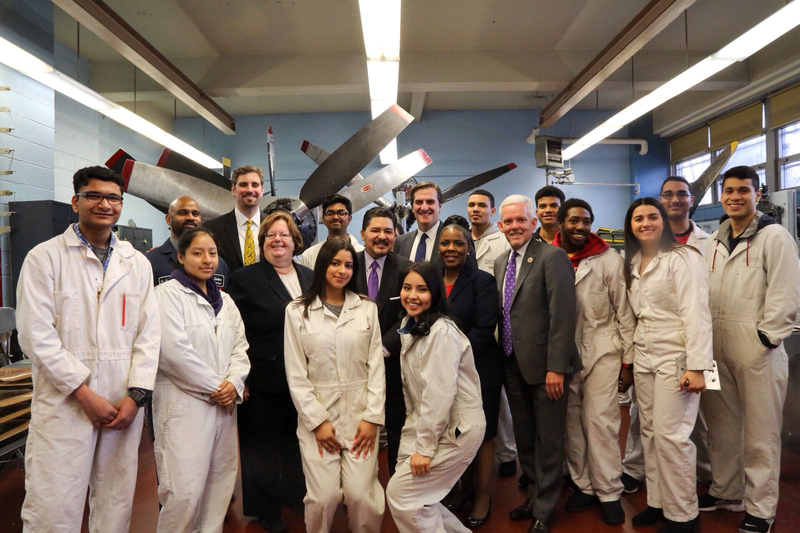 During his visit Chancellor Carranza observed a senior sheet metal course which reminded him of the sheet metal work he used to help his father with, a senior propeller class and the senior airframe classes held in the school’s onsite hangar. The Chancellor gave a brief press conference at the end of his tour stressing the great work the school was doing in the field of Career and Technical Education (CTE) and the importance of promoting more programs like it. 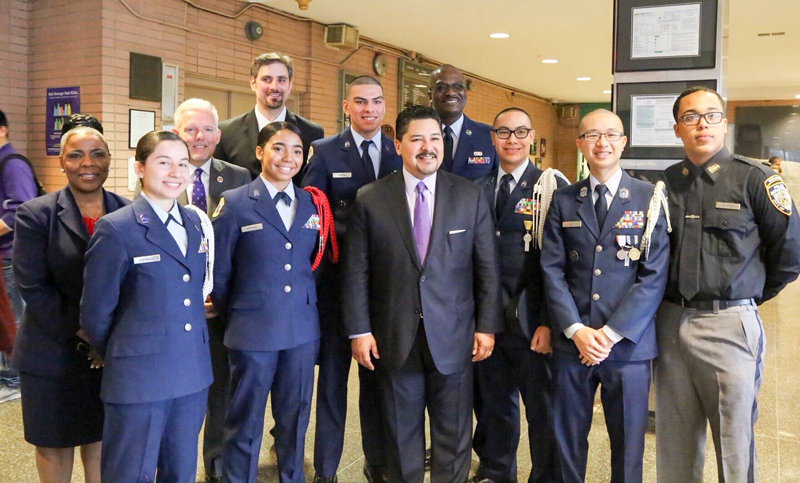 Following his visit to Aviation High School, Chancellor Carranza toured and participated in classes at the Young Women’s Leadership School in Astoria, Queens.